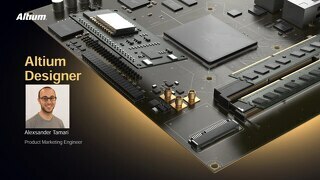 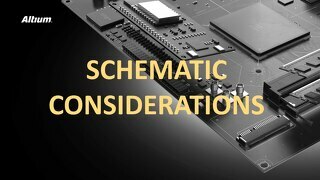 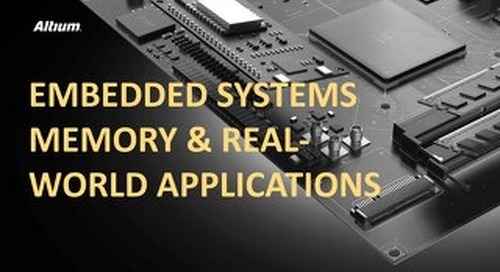 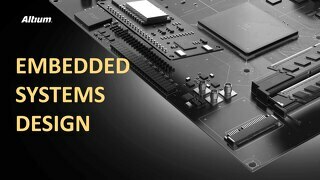 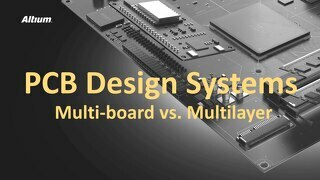 3D PCB Design takes board design to the next level, especially when it comes to Multi-board system design. 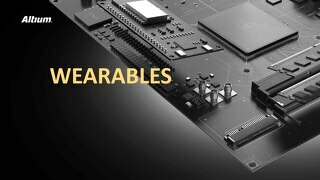 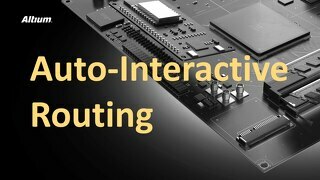 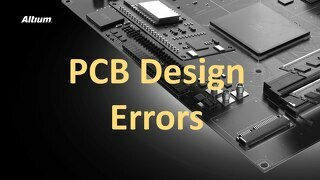 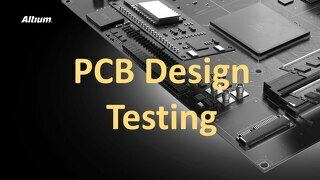 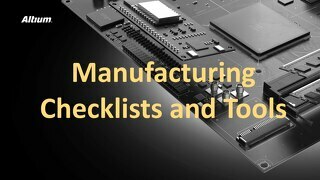 Learn tips and techniques to approach 3D PCB design that will help you take your unified design process to the next level. 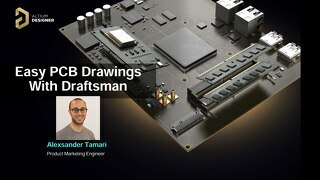 Being able to properly visualize your spacing, sizing, and layout is crucial to success. 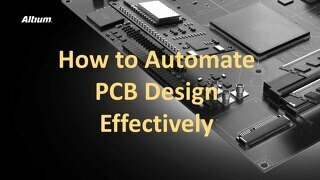 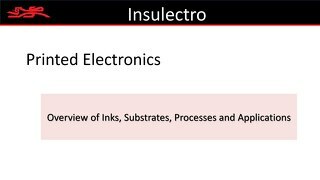 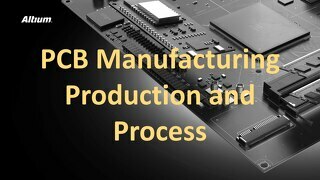 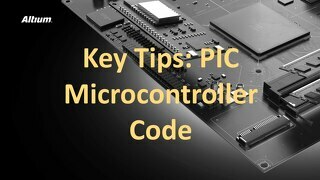 Learn more from this 3D PCB Design presentation, and click the PDF above to read more in this presentation overview. 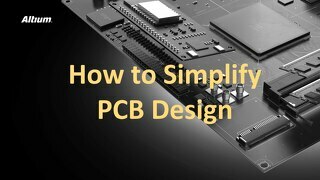 Check out the 3D PCB Design Ebook for a more detailed and downloadable version of this material.